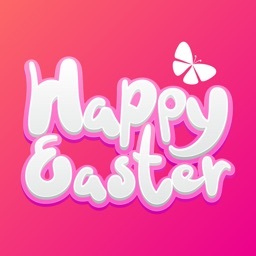 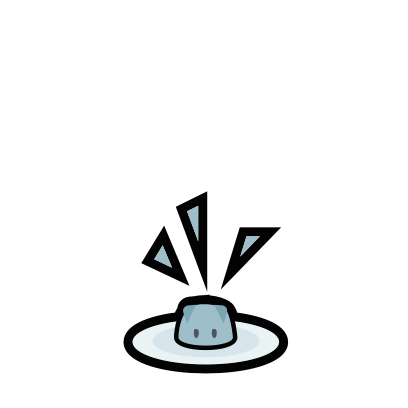 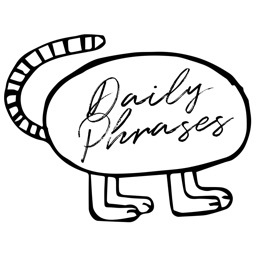 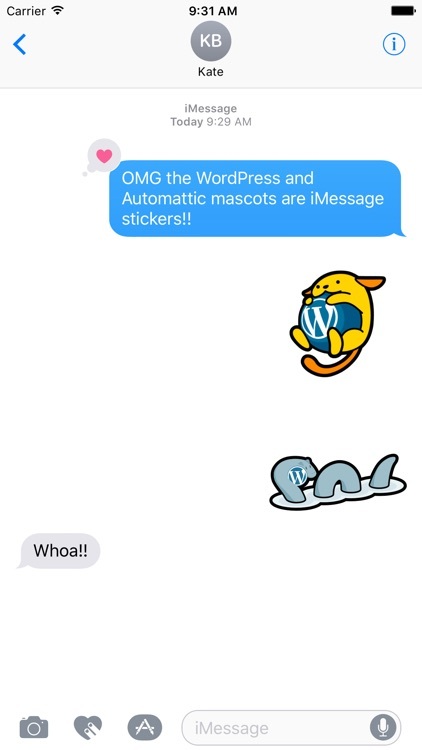 WordPress and Automattic fans, express yourself with stickers of your favorite mascots and logos! 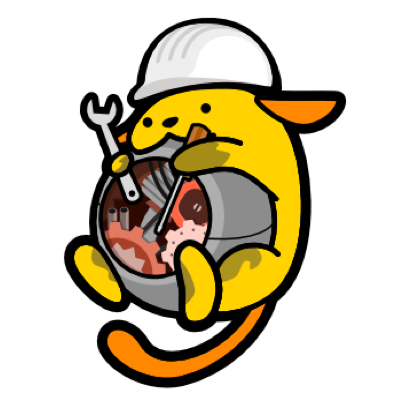 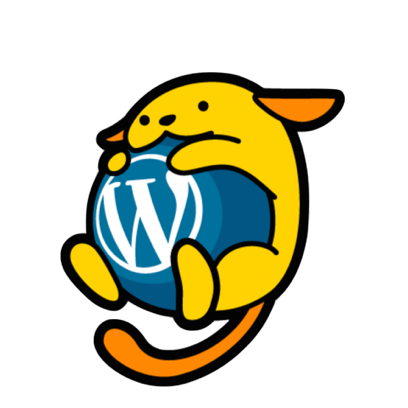 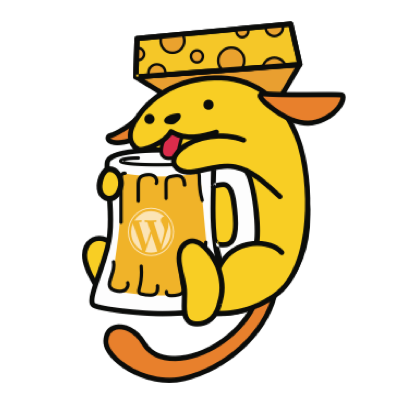 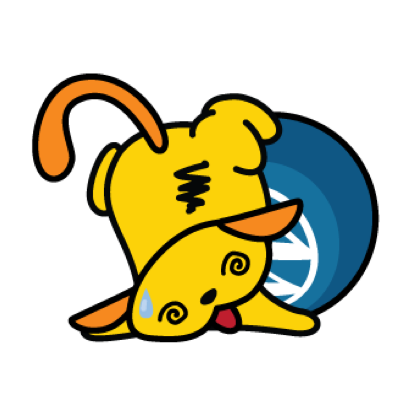 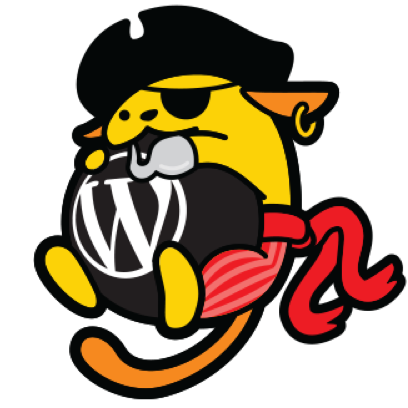 You'll find emotive Wapuu & Drake variations to make any WordPress conversation a bit more hilarious. 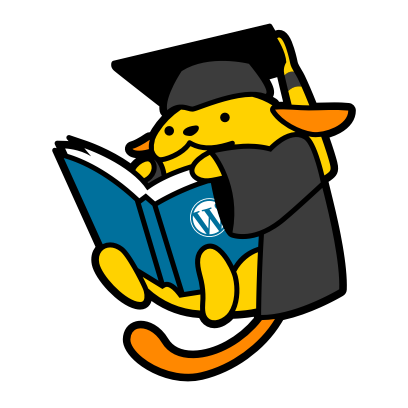 And if you're really excited, you can always add a "Woo!" 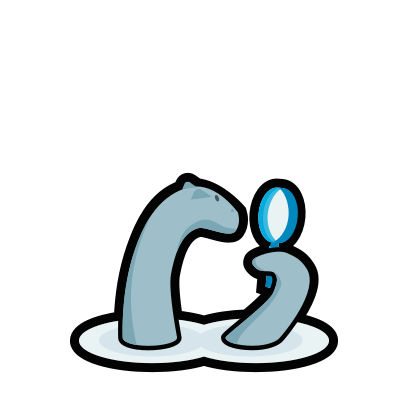 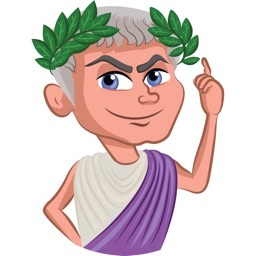 WooCommerce sticker to your chat. 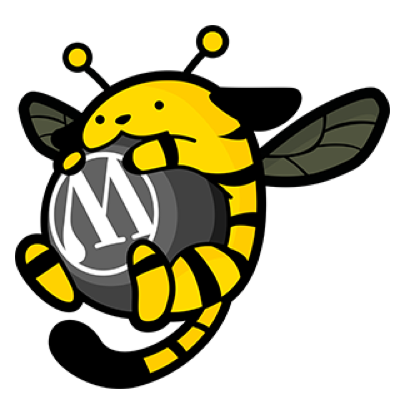 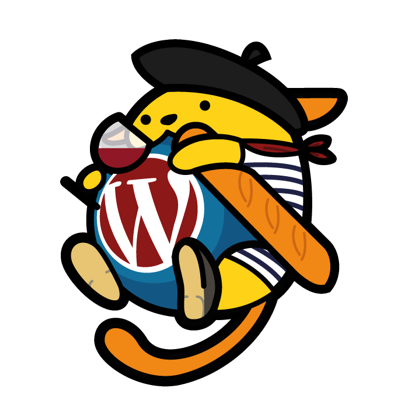 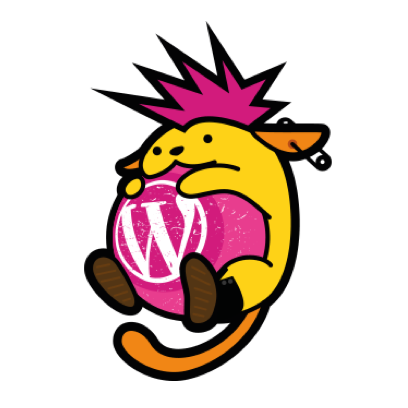 Every Wapuu sticker is made with love from the WordPress Community and sticker-ized by Automattic. 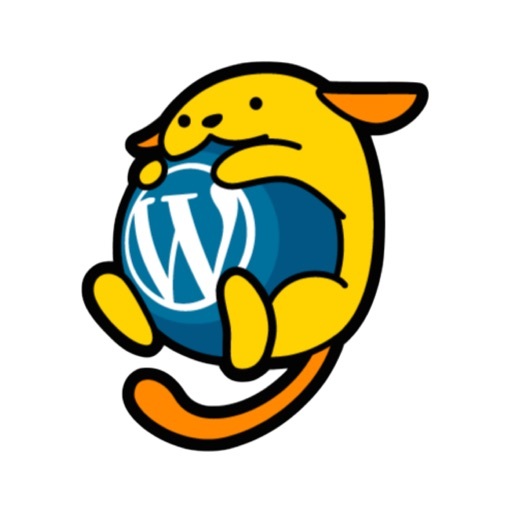 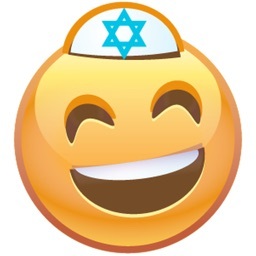 Find all the Wapuus from the community at http://jawordpressorg.github.io/wapuu/. 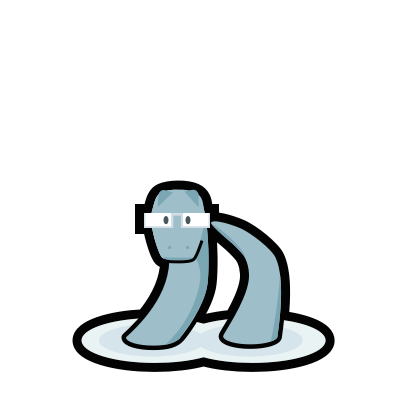 Drake and the Automattic product logos are made with care by the people at Automattic.